2018 INDYCAR Test Dates: Feb. 9-10, Phoenix Raceway; March 20, Barber Motorsports Park; and March 27, Indianapolis Motor Speedway. INDIANAPOLIS – INDYCAR is providing ample time for manufacturers and teams to learn the new universal aero kit during offseason testing, with the sanctioning body for the Verizon IndyCar Series announcing testing guidelines for the 2018 season. 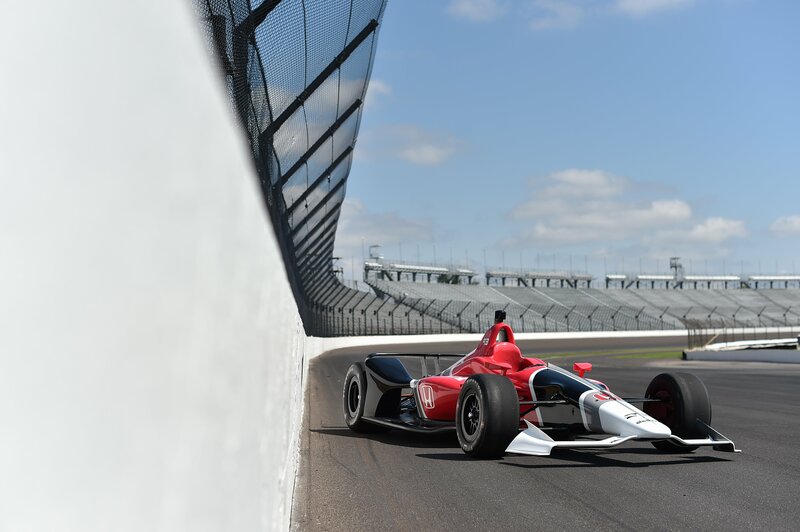 The testing regulations, developed in cooperation with series teams and manufacturers, have been distributed to INDYCAR stakeholders and are split into offseason and in-season testing categories. The offseason testing window began Monday and runs through March 29, 2018. The in-season testing window runs from March 30-Sept. 16, 2018. • Each Verizon IndyCar Series entrant is permitted five team test days – three in the offseason window and two during the in-season window. The offseason window for team testing begins Jan. 8, 2018, allowing time for teams to receive and prepare the Dallara universal aero kits to be used by all Verizon IndyCar Series competitors in 2018. • Teams with rookie drivers are permitted an additional three days of testing – one offseason and two in season. • Any full-season Verizon IndyCar Series team is granted one additional offseason day to test a current approved Indy Lights presented by Cooper Tires driver. Also, entrants operating full-season teams in both the Verizon IndyCar Series and Indy Lights are granted an additional in-season test day to be used between May 12 and Sept. 16, 2018. • Teams new to the series in 2018 are permitted two additional test days – one in the offseason window and one in season. • Engine manufacturers Chevrolet and Honda are each granted five days through Dec. 17to conduct testing with the universal aero kit. No more than two cars are permitted for a manufacturer at each aero kit test and the manufacturer is not required to allow its other teams or the competing manufacturer to attend. 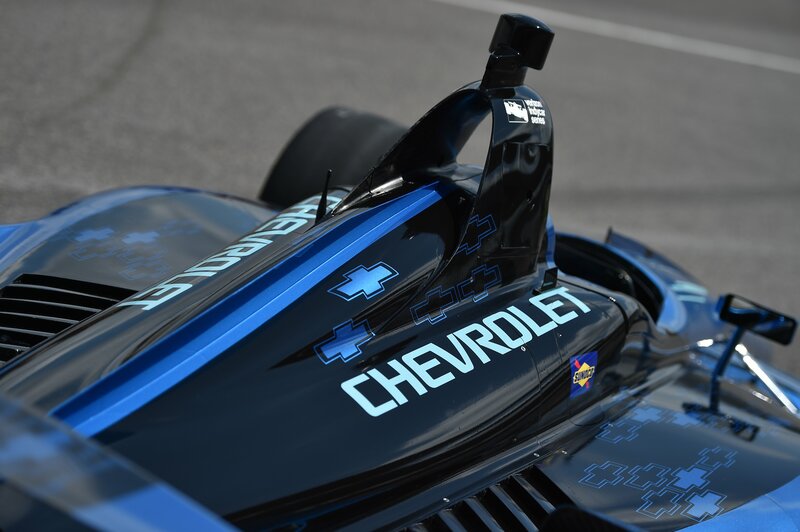 INDYCAR has stipulated one of the aero kit test days for each manufacturer: Chevrolet will test at Phoenix Raceway on Oct. 17 and Honda at Texas Motor Speedway on Oct. 23. • Each engine manufacturer may conduct two days of offseason engine testing (through March 29, 2018) and must permit any team using its engines to attend the test, even if a team is not invited by the manufacturer as an engine test team. Teams attending an engine test will not be charged a team test day, but each team is limited to attending one engine manufacturer test day. Teams of the opposing manufacturer may also participate in the test, but those teams will be charged a team test day. • Tire manufacturer Firestone is allotted four tire test days – two in the offseason and two in season – utilizing two teams at each test. 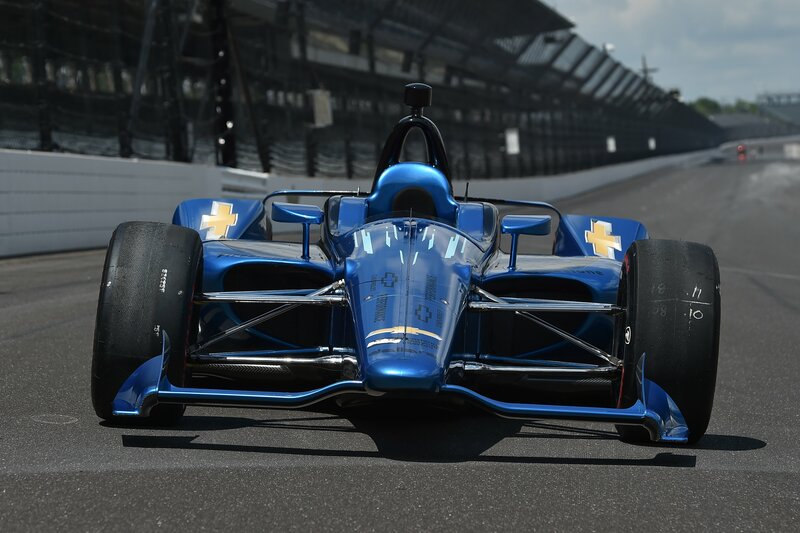 All teams, including those providing a tire test car, may be approved by INDYCAR to have one car participate in team testing to run concurrently with the tire test. Teams will not be charged a team test day for participating in any tire test day. • Four days have been designated for open tests in 2018, with all Leaders Circle entrants required to participate unless approved by INDYCAR. The open test dates and tracks are: Feb. 9-10, Phoenix Raceway; March 20, Barber Motorsports Park; and March 27, Indianapolis Motor Speedway. • Testing blackout windows are: Nov. 20-27, 2017; Dec. 16, 2017-Jan. 7, 2018; and within seven days of the start of any on-track activity for a race event (i.e., if the first practice of a race weekend is on a Friday, testing must be completed by the Thursday of the week prior). The exceptions to the blackout windows are for open tests and on Sept. 11-12, 2018. • Teams and manufacturers may test at any Verizon IndyCar Series race location in the United States except street courses. Other approved tracks for testing are: Auto Club Speedway, Chicagoland Speedway, Circuit of the Americas, Homestead-Miami Speedway (oval and road course), Kentucky Speedway, Mazda Raceway Laguna Seca and Sebring International Raceway.